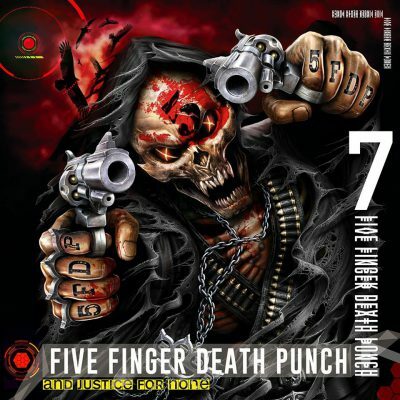 This entry was posted on June 1, 2018 at 5:48 pm and is filed under Hard Rock, Heavy Metal, Metal, Music, music news, news, rock music, world news with tags ffdp, Hard Rock, Heavy Metal, metal history, metal odyssey, Metallica, rock music news, Thrash Metal. You can follow any responses to this entry through the RSS 2.0 feed. You can leave a response, or trackback from your own site. 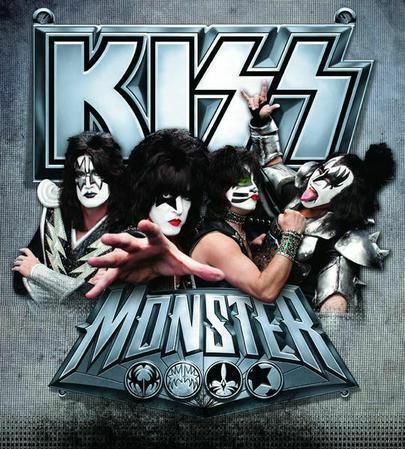 LONG LIVE KISS! I loved that album. That’s pretty much the three heaviest right there too! 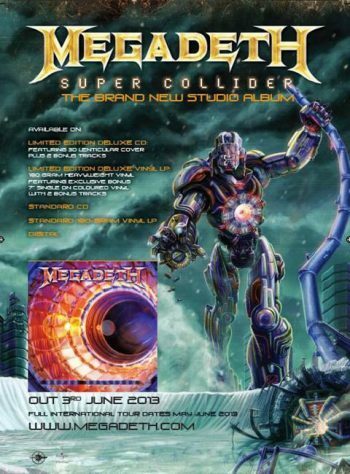 June 1- A great day in metal history, many times! 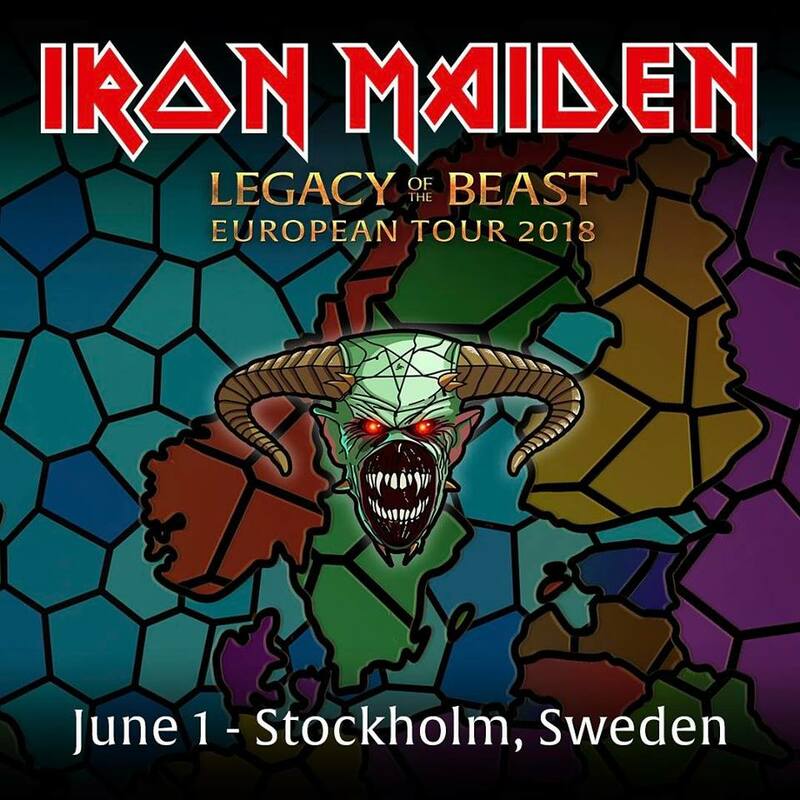 Legacy of the Beast is one killer set list. 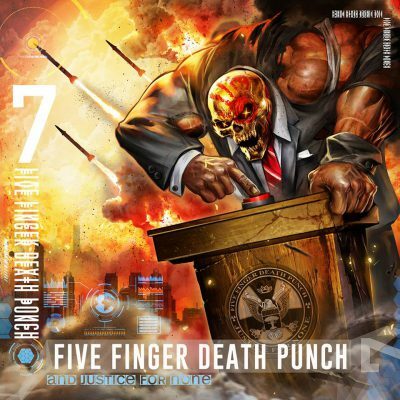 The new FFDP album is great. I hope they pull through their recent struggles. AGREED! I absolutely love how they covered ‘Gone Away’ and the music video for it is amazing! I get choked up by that video… very moving.